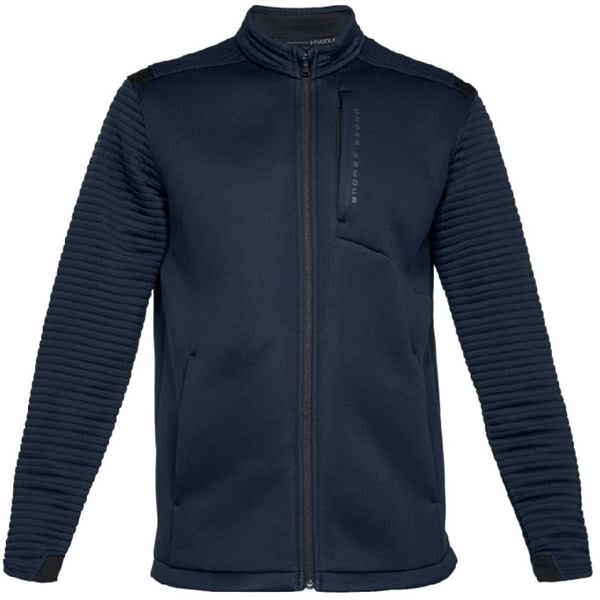 This jacket is really great. 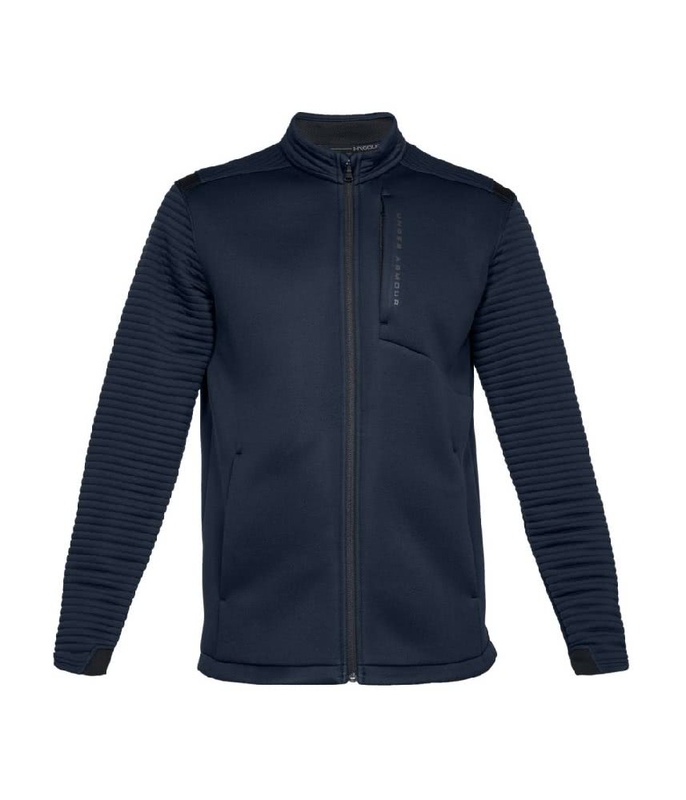 It's stylish and comfortable, lightweight and fits really well whilst also being flexible with no inhibiting of my golf swing. 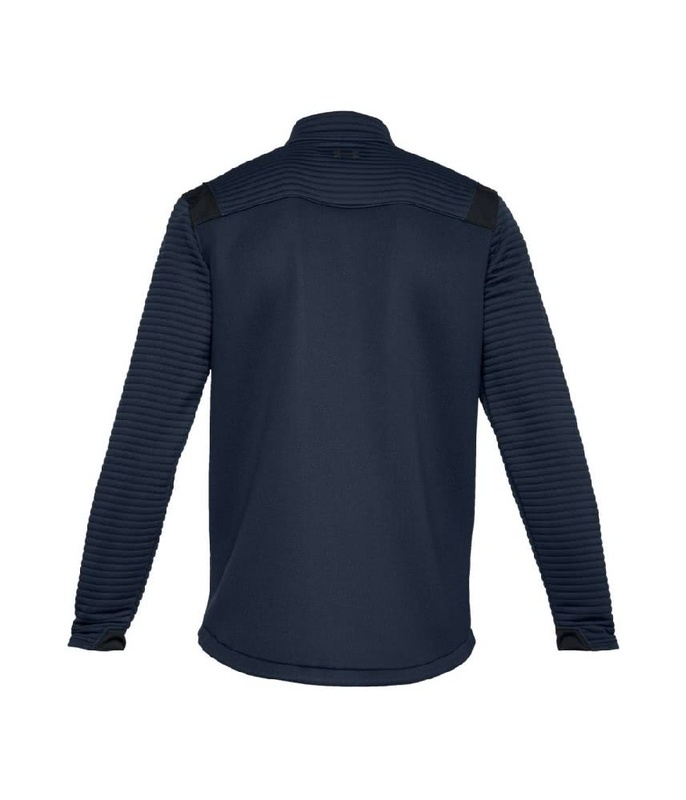 It's water resistant and wind proof and it keeps me so warm I've even found myself only wearing t shirts under it rather than a warmer base layer. 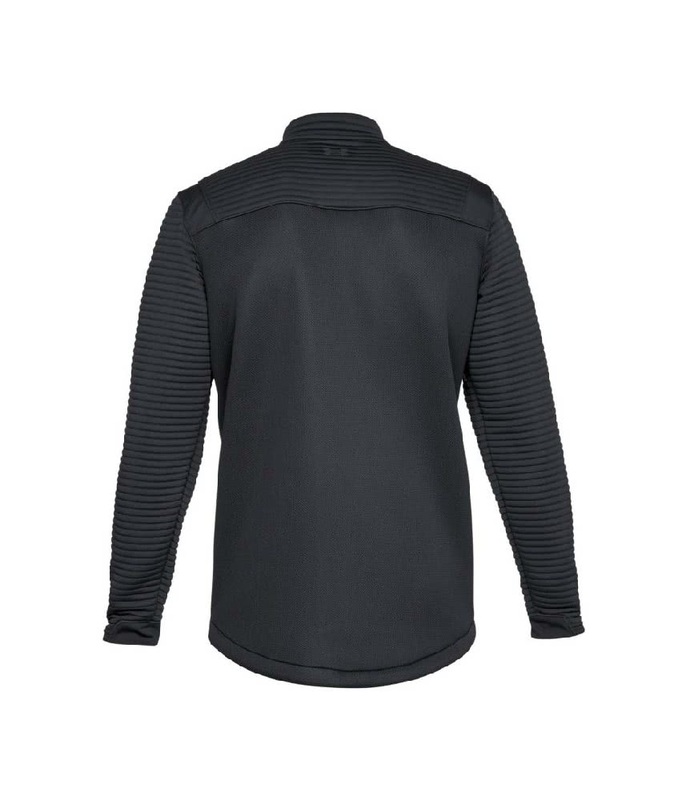 Excellent product in every was and would thoroughly recommend. 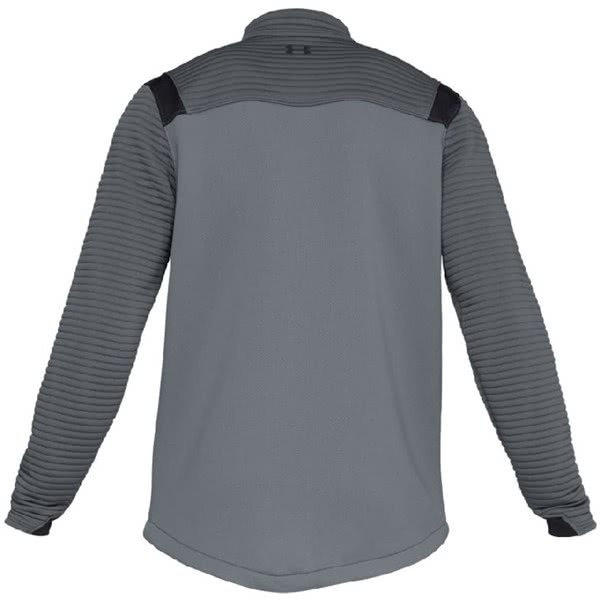 Under Armour have created the Men’s Daytona Storm Jacket to provide warmth and protection from the elements when needed. 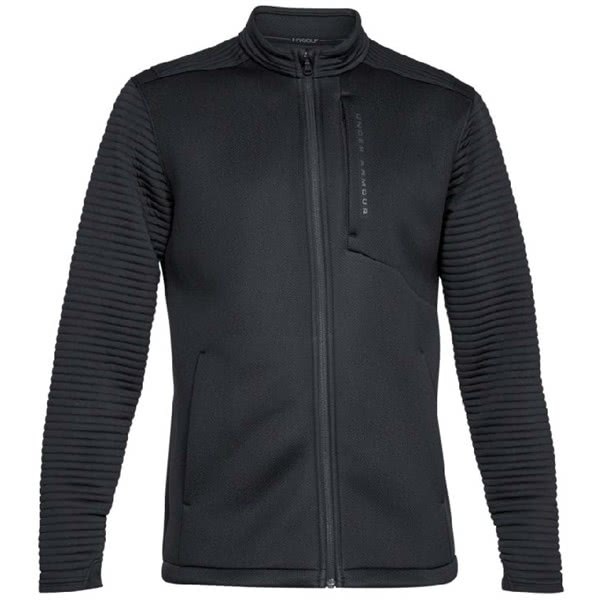 A double-knit insulation panel design provides the necessary warmth, while a spacer fleece on the inside of the vest provides added warmth without sacrificing breathability and mobility. 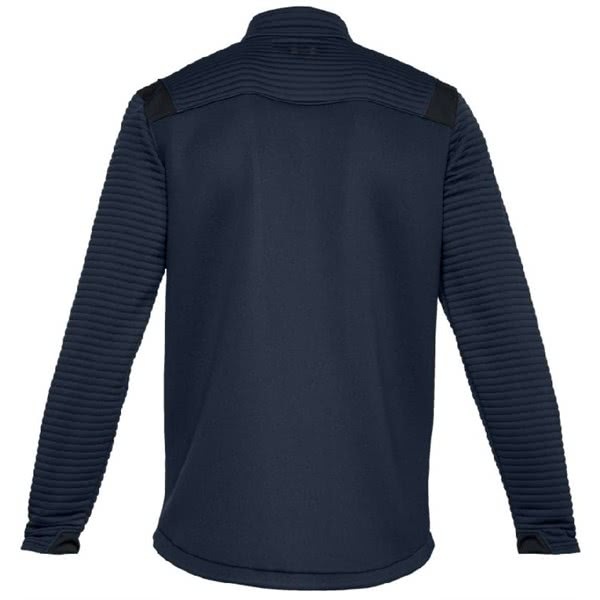 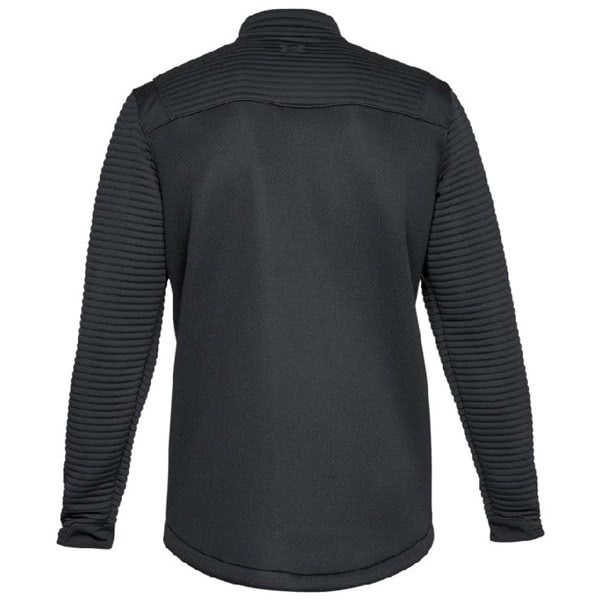 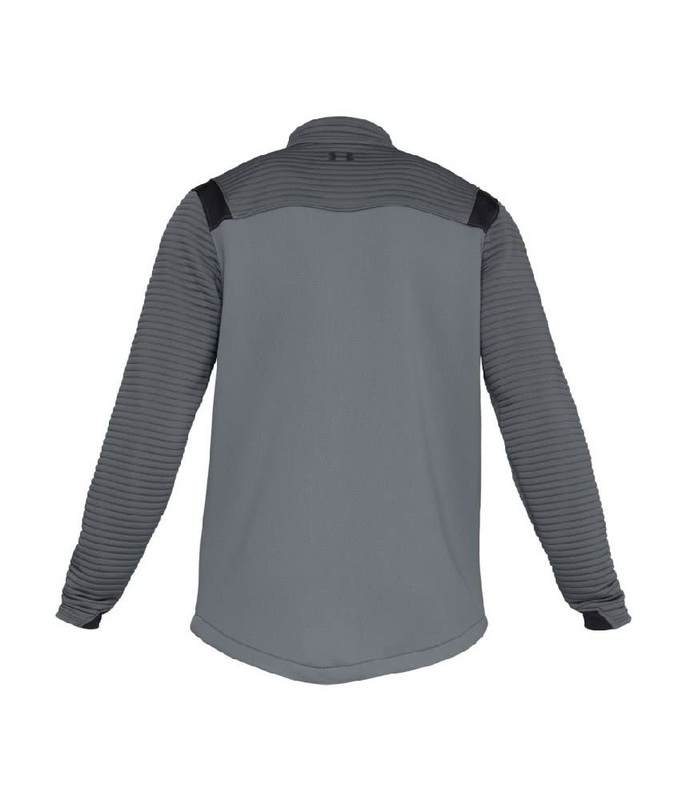 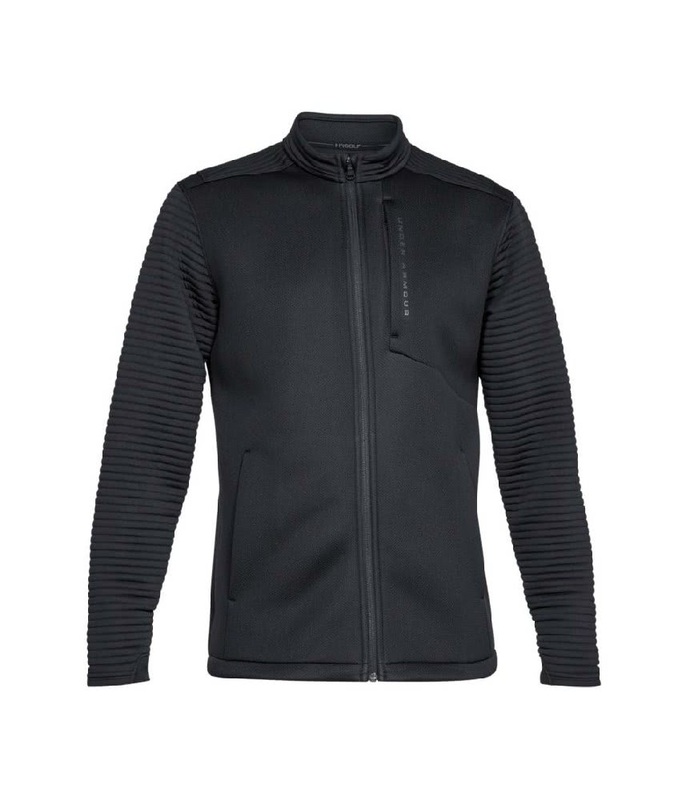 This performance fabric also features a generous full zip design for easy on/off and a low-profile collar for an enhanced fit and extra comfort.